Visitors and groups are always welcome at Farnham Estate Hotel Cavan, click here to download our residential group rates and here for our day visitor group rates at our Ireland Golf Resort. 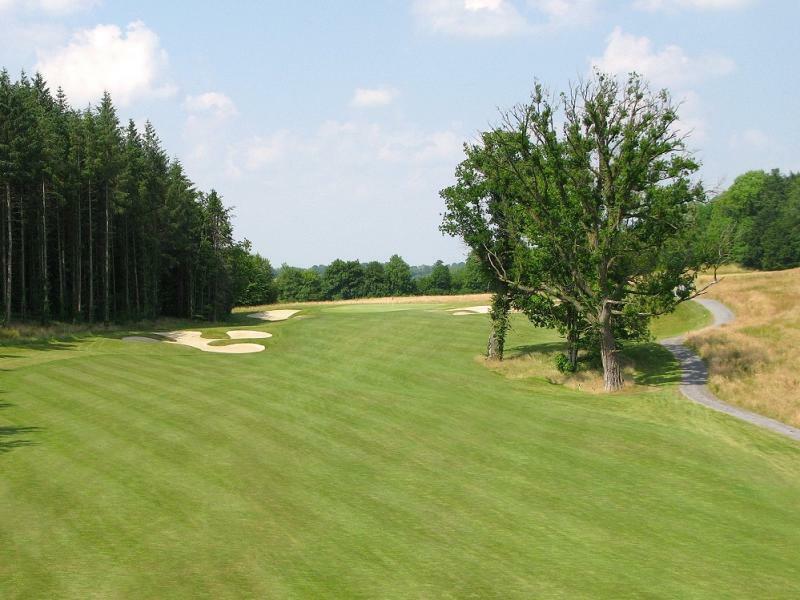 The CourseThis stunning parkland course is spread over 500 acres of rolling countryside and dense woodland. 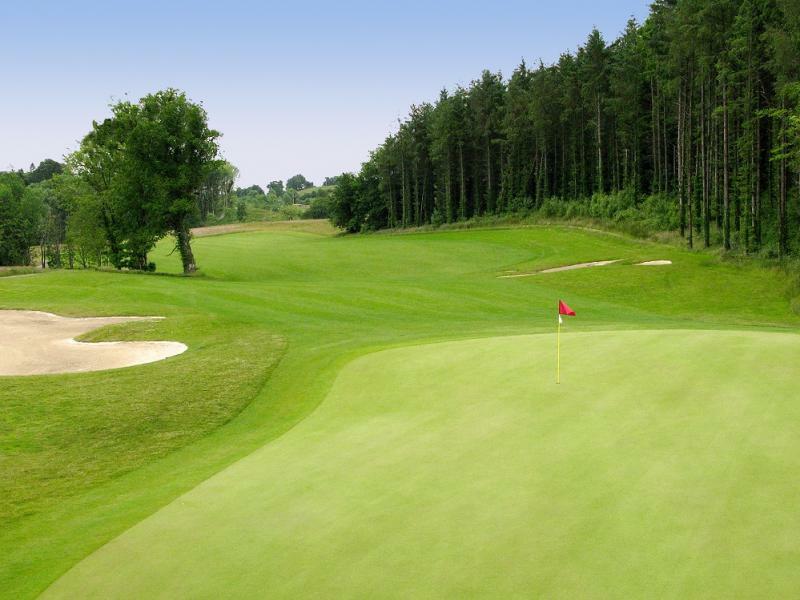 Golf Pro ShopAll the requirements of the game can be found at our broadly stocked Pro-shop. Golf carts, trolleys and club hire are also available.